Our mission is to lead people worldwide to a personal relationship with Jesus Christ and to help strengthen the local church. To share the Savior’s love with everyone and to train believers to win others to the Savior. 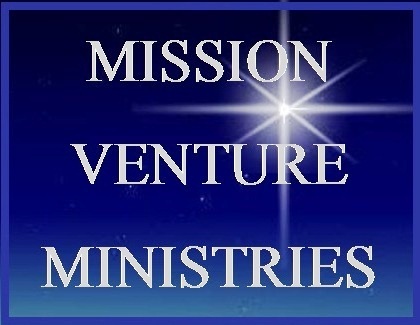 Mission Venture has been ministering in evangelism, church planting, missionary training, orphan care, disaster relief and facility construction for over twenty years. or about a healthy way of living. in the section at the bottom of this page. This is a fellowship from Kenya started here as a bible study in a home Jan, 2010. We preach Jesus the saviour who resurrected and returning soon. We have reached you through the leading of the Holy Spirit. We have been blessed by the teaching on your website for the last three months. The message therein has incresed our faith in the Lord and motivated us to work for Him. we are very thankful in the Lord to be in contact with you. We write today to request you to consider us as fruits of your ministry out of your vision and prayers. We welcome you to visit us here in AFRICA. Your request has been addressed. WordPress will send you a confirmation. Please check your junk mail. Blessings. Thank you for your kind comments Nehru Barnabas. All the honor and glory go to our heavenly Father. Praying for your ministry. I thank God for coming across ur site. 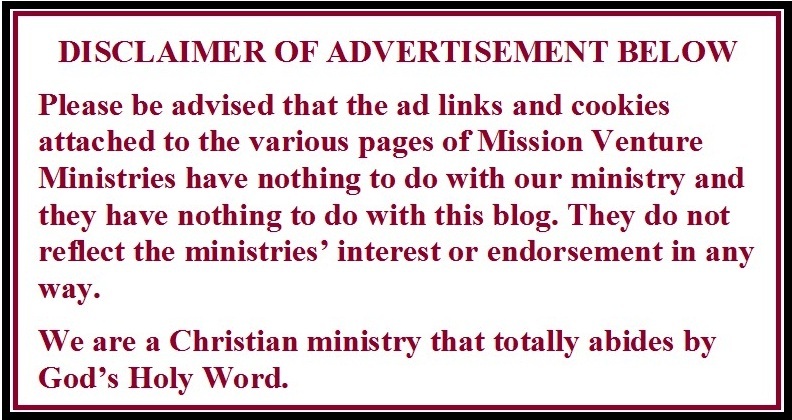 We are a ministry with similar assignments. We go wherever there’s a need. There’s a church in Mexico, Guerrero State that we visited that is in need of help. Please pray for GOD t to help Pastor Rendon and congregation. Also pray for the Spanish bibles that we need for the kids in prison there. We will be praying for God to meet every need, and to send those laborers to help. God bless you. I feel blessed that I stumbled on this website. I have always thought of myself as godly and righteous until I read your elaboration of Psalm 66:18 …if I regard sin in my heart… God will not hear my prayers. I counted 5 sins, sins of the heart, I have ignored in my Christian walk with Jesus. I finally conversed them and renounced them today and have asked the Holy Spirit to do the rest so O can be fully cleansed from my sin. Praise the Lord Edwin that these word were of help to you. All honor and glory go to our Lord, because He is the one that teaches us and gave us His Holy Word. Blessings. We do not send out materials, however anything we have on our site you are welcome to copy and distribute. We will be praying for you and your ministry. Blessings. We are wondering if we can use one of your pictures on a Powerpoint for our children’s ministry. What are your permission policies? You are allowed to use anything we have in our web site as long as it is not taken out of contents. So happy for your ministry. One grammar tip to correct on the website: change “Kid’s Corner” to “Kids’ Corner”. The latter is the correct way as it is the corner for many children and the first one means that it is a corner for one kid. Thank you Ryan. God bless. Ismael, I sent you an email with the link, but here it is again. Thank you for access to these sermons. I found you while Googling 1 Chronicles 29:12 to us a picture on the church page which I maintain. You are most welcome Debra. May God continue blessing you.